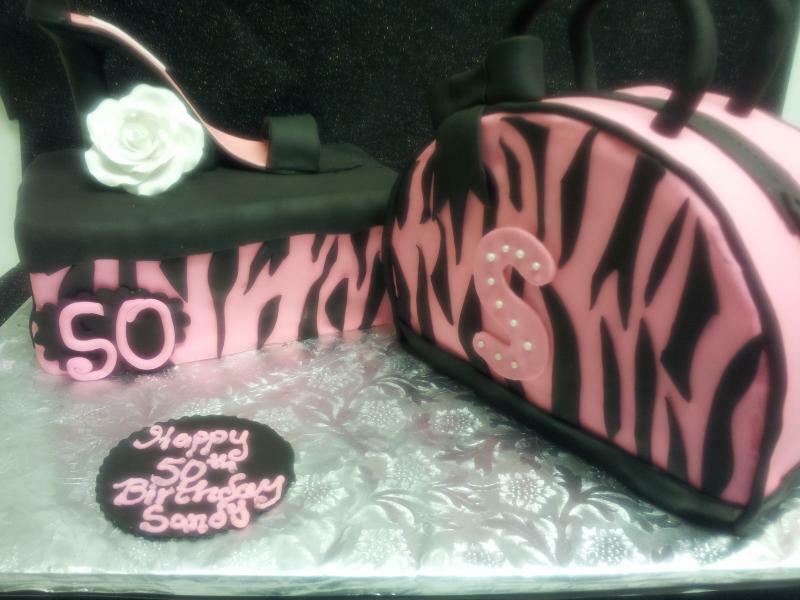 I am one of the triad's premier home bakers, after designing over 500 cakes, I have learned many aspects of the cake decorating business. Cake orders should be placed at least 5 days before event date, there may be occasions when I can take orders with less notice. Cake orders must be picked up from my home between 12pm-2pm on Saturday. 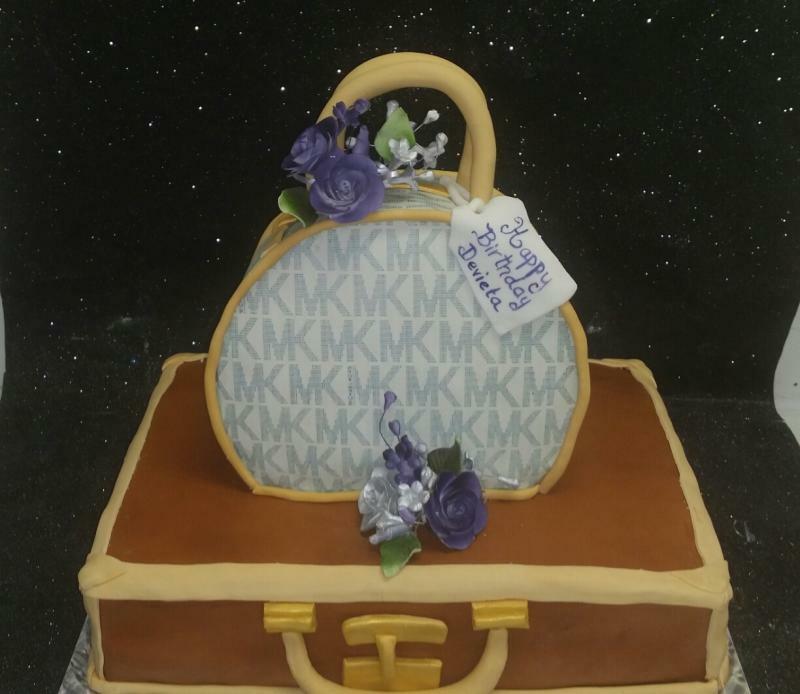 Cakes can be delivered locally on a case by case basis depending on my schedule. There is a small fee for delivery. 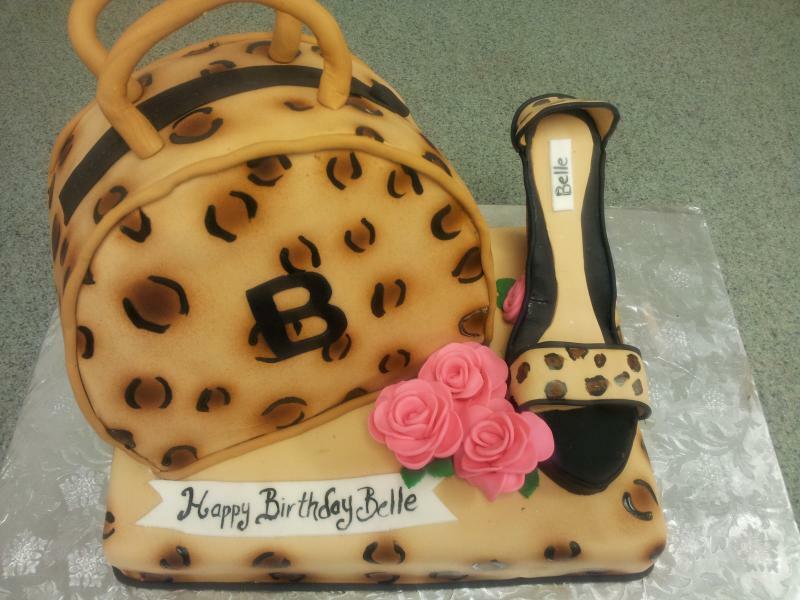 All cakes are expected to be paid in full at the time the order is placed, payments can be split into two payments for cake orders placed at leaset 2 weeks before the pick up date but must be paid in full 48 hours before pick up. Wedding cakes require a $100 deposit and must be paid in full 14 days before the reception date. Once your cake is picked up or delivered, Cake J'adore is no longer responsible for your cake. Acceptance of your cake means you approve of the design. If you encounter any issues with the taste of your cake please contact me within 24 hours.